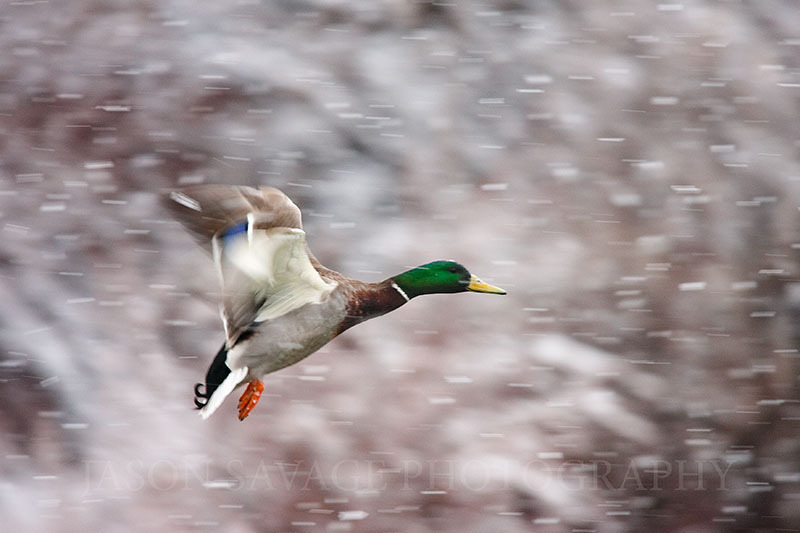 Here’s a shot I liked of a Mallard coming in for a touchdown in a beautiful winter storm. This time of year I really enjoy being able to shoot when we have some falling snow. It makes for such great atmosphere in the photographs and always adds a little drama. So you may have noticed the blog has changed a little. No longer is it “Montana Photo”. Decided to mix things up a bit and as always with the new year, I like to try and spruce things up around here with a change of scenery. I’ve also been interested in seeing what you would like to see more of. My goal is to make this blog more interesting and content rich for those of you interested in photography and also continue to share my images with you. I’ve posted a poll with some different suggestions. Feel free to let me know what you think!